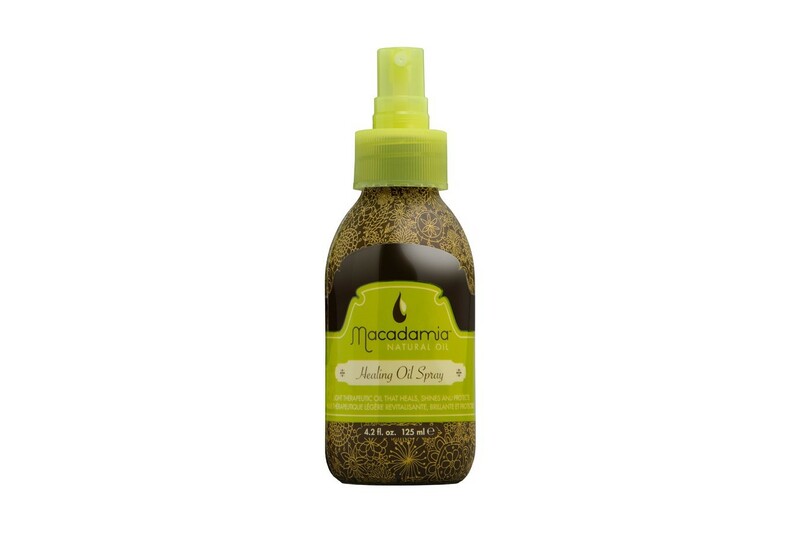 Macadamia Healing Oil Spray delivers moisture, shine and protection; enhances styling as well. Your strands will never be dry, rough to the touch or dull. 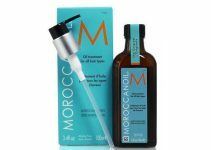 The product protects hair from environmental pollution, UV radiation, improper brushing, heat produced by hairstyling tools or damaging detergents. The oil tames fly-aways, makes brushing easier and helps in styling a hairdo. How to use Macadamia Healing Oil Spray? Spray your strands from a 12 inch distance. Remember that hair should be clean and towel-dried. After a few minutes, style a hairdo and blow-dry. You can apply some more of the cosmetic to hair ends to make them moisturised and regenerated. What ingredients does Macadamia Healing Oil Spray contain? It includes macadamia oil which protects against the action of free radicals, strengthens hair bulbs, soothes signs of ageing and is absorbed very well. 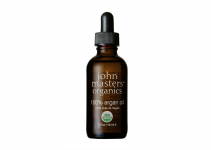 Thanks to the oil, your hair and scalp will be perfectly regenerated and nourished. Useful information: Macadamia Healing Oil Spray is a colourless product of a weightless formula (like mist and spray). One bottle keeps 125 ml of the liquid – it is enough for only four months of regular application. It has a beautiful fragrance that stays on your hair for a long time; resembles fancy perfume. Fun fact: Although macadamia oil works wonders on your hair, it can do harm to your four-legged friend. Remember not to feed macadamia nuts or other dishes containing this ingredient to your dog. Macadamia fruits are poisoning!